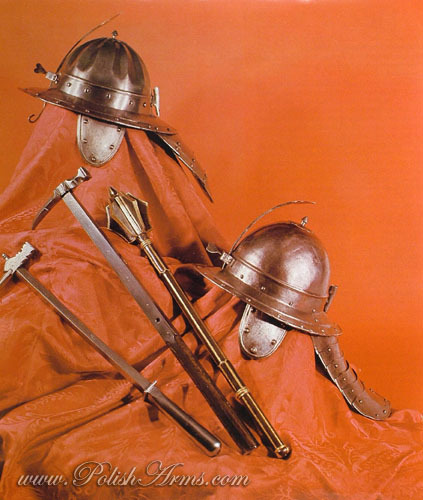 « Oriental Arms by Zdzislaw Zygulski jun. 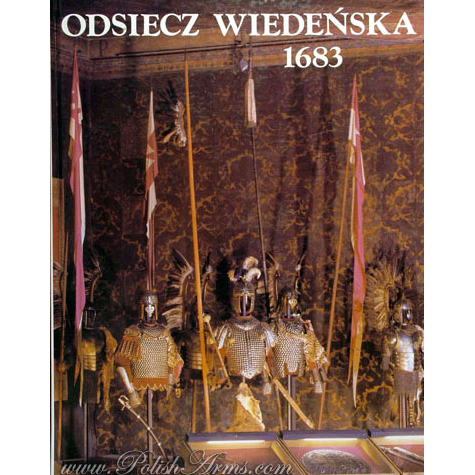 Without a doubt – this is the most famous and the best album-book on arms and armour printed in Poland, comparable with the most spectacular books of European scholars like: L.G. Boccia, B. Thomas, C. Blair, A. V. Norman, H. Seitz, J. Mann or E. Wagner! 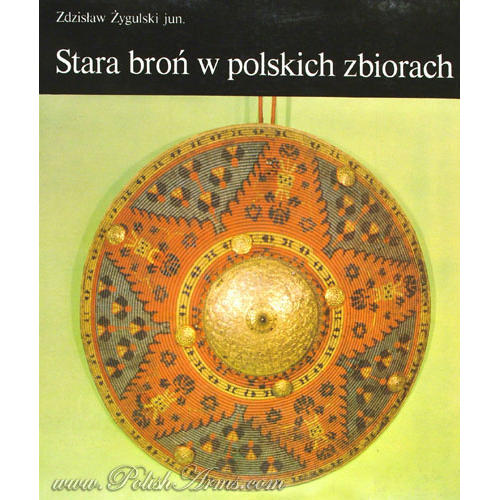 Over 270 color pictures of fine art military objects from Poland, Europe and Middle-Eastern countries, with accompanied history of Polish collections. 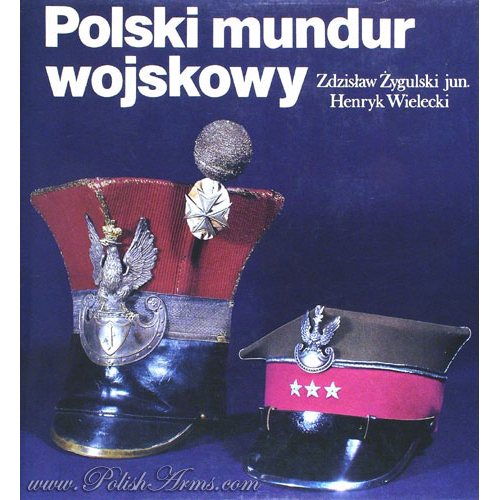 The book is partially in English (forward and captions). 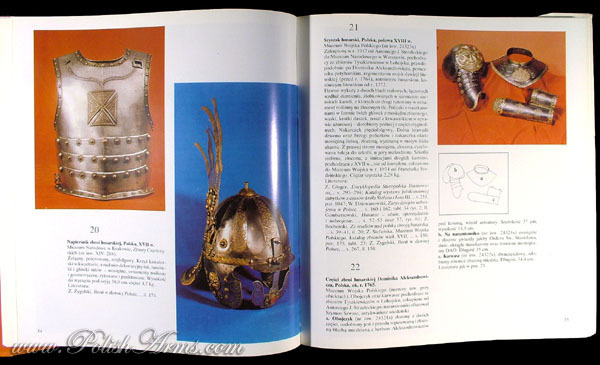 In American antique bookstores prices of this book are reaching 200$ ! 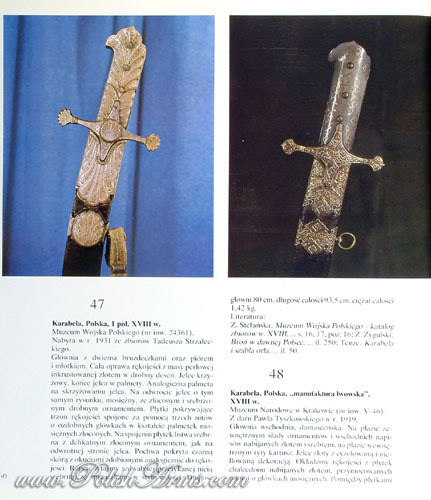 – Huge amount of Polish sabres of all kinds: Hungarian-Polish, hussars, karabelas, ordynkas. 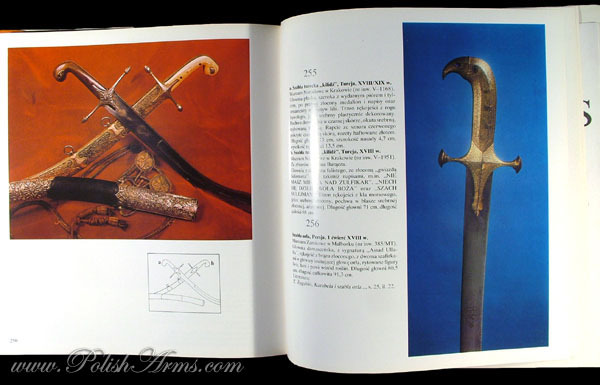 – Kalkans and Turkish sabres! 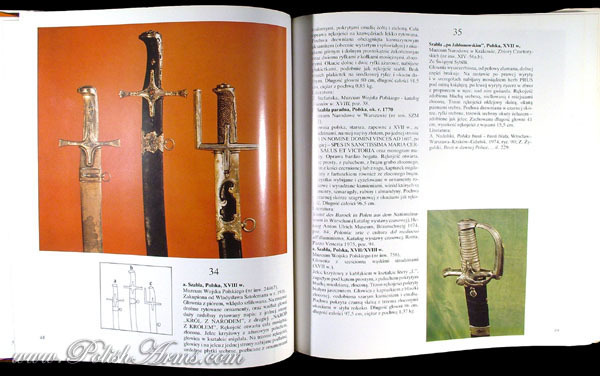 – Far Eastern Weapons (Pata, tulwar, kries, klewang, piha kaetta) and many more! 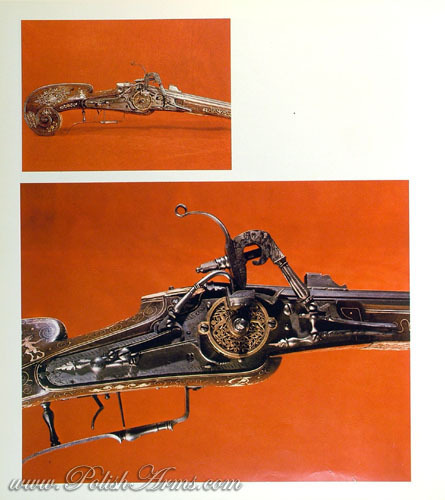 over 270 color pictures of over 370 fine art objects!